Great location - Ground floor space a short walk to Crown Street and Cleveland Street in Surry Hills. 654 sqm fully fitted out space located a short walk from Crown and Cleveland Streets. The space comprises showroom area with ancillary board room and office areas, storage, direct loading dock access, kitchen, toilets and shower. 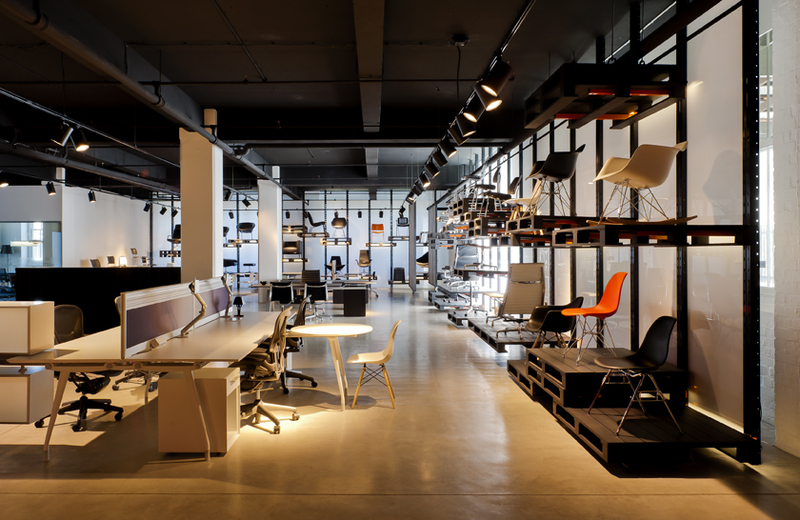 The space is located in a creative hub and is ideal for showroom , retail and commercial uses.